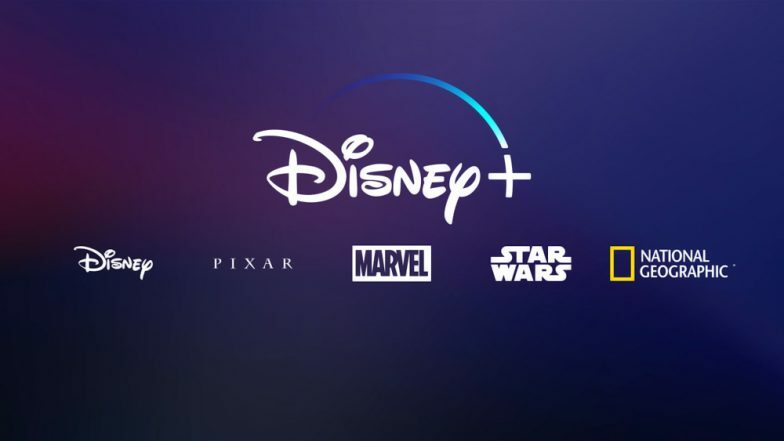 San Francisco, April 12: Taking on streaming giants like Netflix and Hulu, Walt Disney Co. has announced it will launch its new streaming service called Disney+ in November, at a price of $6.99 a month. This comes after the entertainment giant sealed the deal on its $71 billion acquisition of 21st Century Fox. After Netflix’s Success, Google-Owned YouTube Working on Interactive & Live Content. Notably, with its acquisition of 21st Century Fox, The Walt Disney Company now owns Indian TV giant Star, a Mumbai-based media company with dozens of sports and entertainment channels. Disney now is also controlling 60 per cent stake in Hulu.